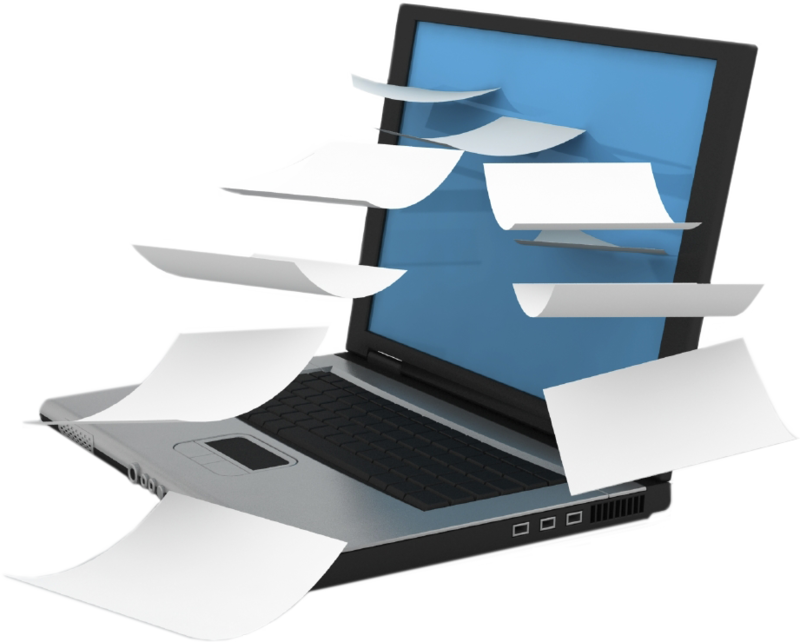 Document Capture (often called Imaging or Scanning) is one of the On Ramps to Bill Gates’ infamous Information Super Highway. The ability to input images or information from any source is critical to the way business will be done in the future. Although paper still accounts for so much of the volume of information we have today, this will ultimately change in the future. As predicted in a 1975 E-Week article, the paperless office will revolutionize the way we do business. When the Internet hit its tipping point early in the new millennium, it became the most frequently used medium for new content creation. The internet dwarfed the use of paper and ushered in a demand for online transactions. Still, today as much as 80% of businesses still rely on paper transactions. In fact, reliance on paper has continued to grow about 21% per annum despite the internet boom. Businesses need to be aware that soon, the most costly of all transactions will be those that require paper documents in conjunction with another medium. To be financially efficient, businesses will need to use document capture technology to support all their transactions using the same process. Net at Work, a top Microsoft partner, provides unparalleled expertise in the development of comprehensive SharePoint & Enterprise Content Management, Business Applications, Web/Mobile, and infrastructure solutions. With over 15 years of integration experience, our consultants and engineers are subject matter experts with a diversified portfolio of professional certifications so you can be confident we will provide the appropriate expert for your particular need.